Sony Ericsson may be about to run Windows Mobile software in its handsets instead of its usual Symbian platform. Taiwan-based handset manufacturer HTC has reportedly received an order from Sony Ericsson for a million Windows Mobile handsets, according to Taiwanese newspaper Commercial Times. If this rumour proves to be true, it would be Sony Ericsson's first Windows Mobile handset. No details were given, other than that the Windows Mobile-based handsets are likely to surface in the second half of next year, DigiTimes reported. 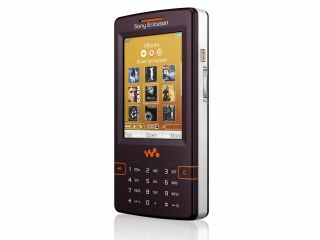 Sony Ericsson traditionally bases its handsets on the Symbian-based UIQ software.